The American Glaucoma Society Foundation was established in 2011. The AGSF is a 501(c)(3) not-for-profit organization based in San Francisco, California. View the Informational Brochure to learn more about the foundation. 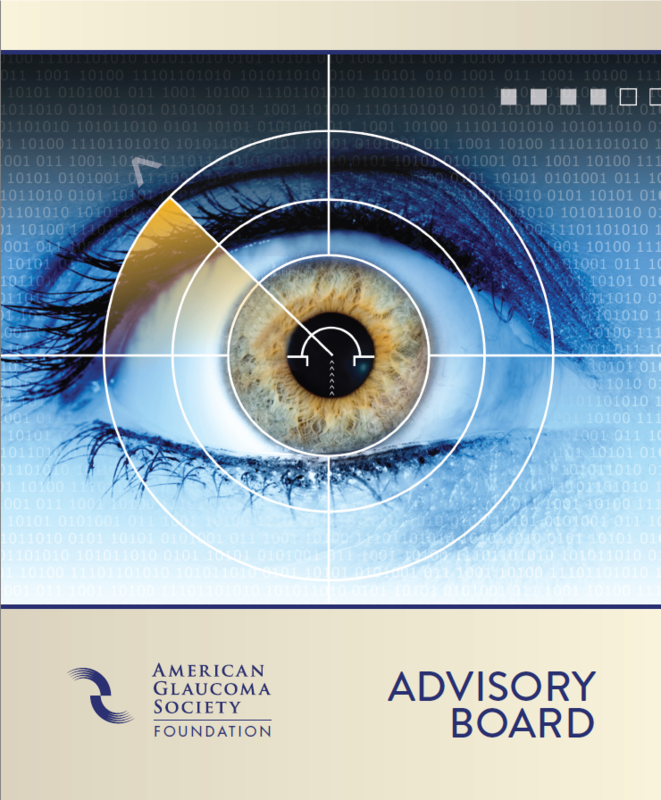 The American Glaucoma Society Advisory Board is composed of world leaders in industry, entertainment, sports and medicine. 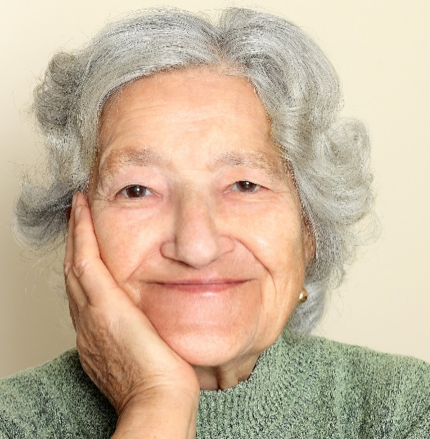 View bios and photos of Foundation Advisory Board Members below.